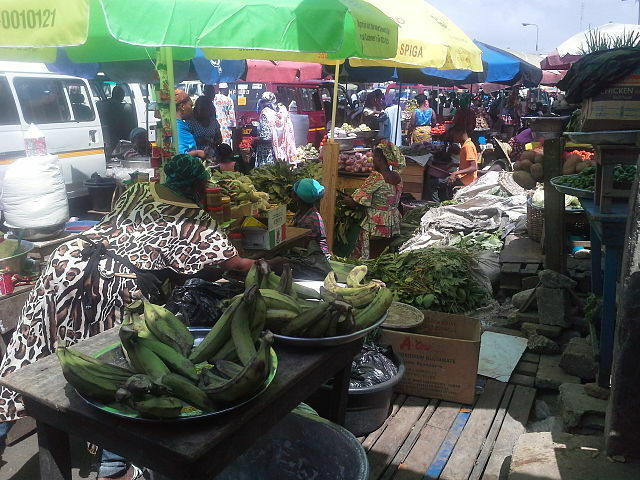 The taxes and licenses required for traders to operate in local markets are some of the most commonly used state revenue collection instruments in Sub-Saharan Africa. However, businesses frequently evade these levies, choosing to operate in the informal economy. Improving the quality of public services and attributing them to local governments — in this case by providing better quality market stalls — may attract new market traders into geographic areas with these better public services, and potentially increase tax revenues. Can the provision of public goods at market centers spur market traders to formally register, and increase future tax compliance? Does knowledge about the relationship between taxation and the quality of public services contribute to attitudes and behaviors that increase compliance and revenue collection? Developing country governments often suffer significant budgetary shortfalls, at least in part due to low tax mobilization. Our study seeks to understand whether public expenditures can induce future public revenue, thereby shedding light on the direction and strength of the relationship between quality public service delivery and the willingness of citizens to pay legally assessed taxes. By experimentally varying both the level of local public services and the ability for local governments to claim credit for the improvement in public goods, we will examine the effects of these interventions on future revenue collection and attitudes towards taxation. This pilot grant will fund “proof of concept” activities in four communities in Ghana. We will probe causal mechanisms of this fiscal relationship, refine data collection approaches, build relationships with local governments, and obtain better estimates of expected effect sizes – a crucial input into power calculations to determine optimal sample sizes for a larger future experimental design.